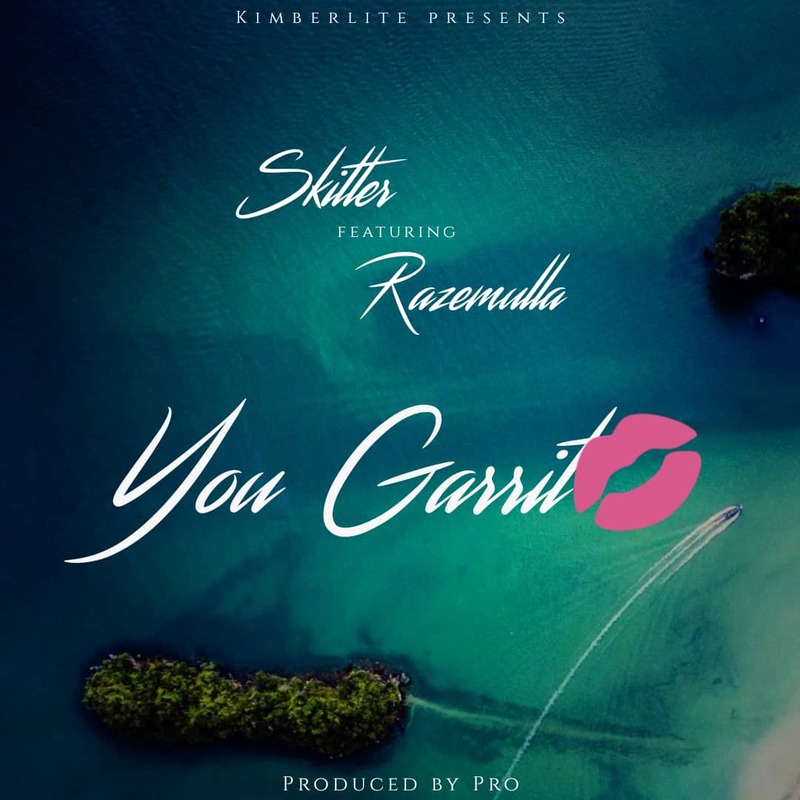 Skitter ft Razemulla - You Garrit. Nigeria music producer and singer SKITTER is here with another amazing audio titled YOU GARRIT featuring RAZEMULLA and was produced by PRO. 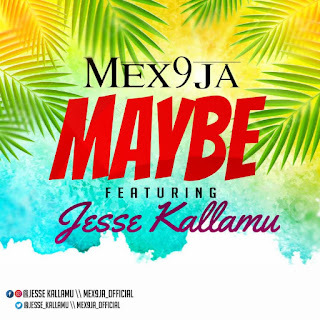 There has been no response to "Mp3: Skitter ft Razemulla - You Garrit (Prod by PRO)"